Clarendon 1021 in 2 sentences: Clarendon 1021 is one of the most popular communities along the Orange Line for good reason. It’s lively atmosphere, bevy of amenities, and luxurious lifestyle make it great, and it’s perfect location makes it even better. 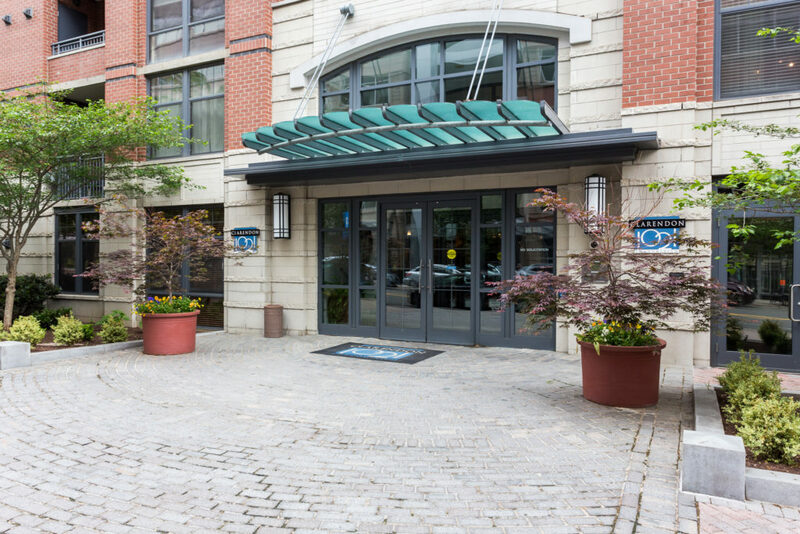 Clarendon 1021 is the largest, and arguably the most sought-after condominium in Clarendon. Built in 2005, Clarendon 1021 stands 10 stories tall and contains 419 residences. It’s popularity has only increased since it was built, and that is saying something. When the community was being developed, there was literally a line around the block formed by prospective buyers who were looking to purchase in the community. 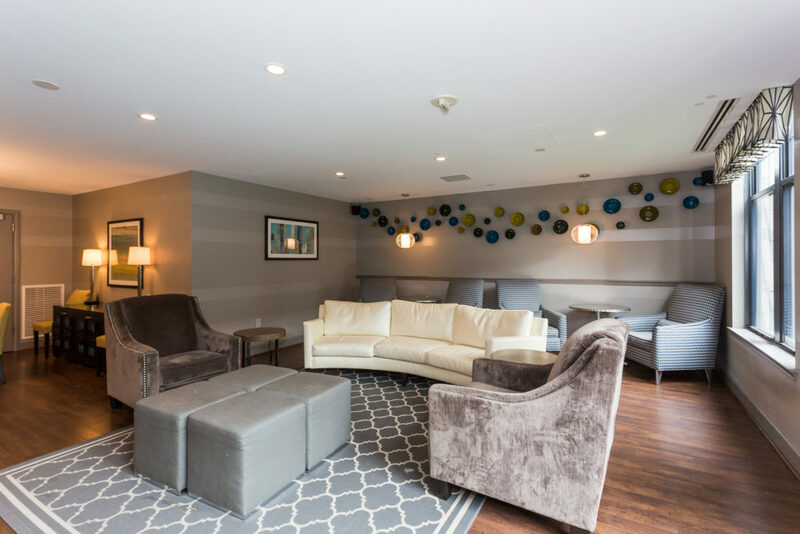 The first place Clarendon 1021 excels is its amenity package. 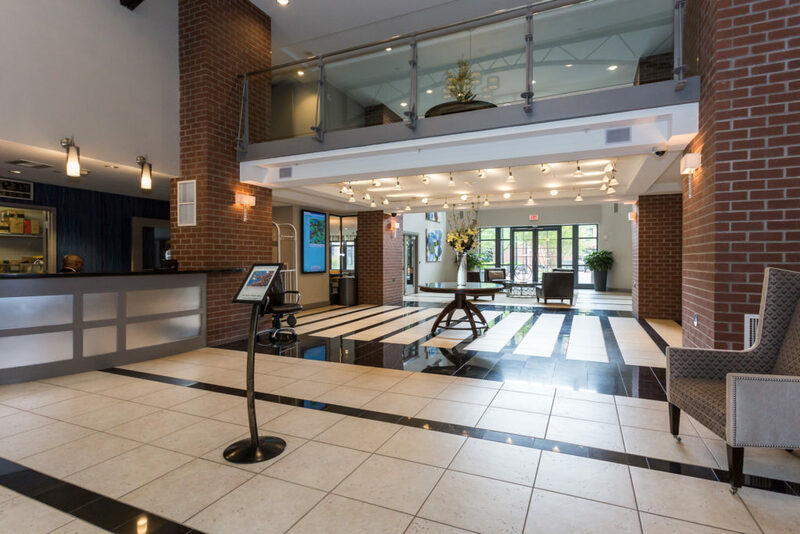 Amenities at Clarendon 1021 include 24-hour security, on-site management, community room, conference room, two private courtyards, a recently-renovated fitness center, and a rooftop pool with a jacuzzi. 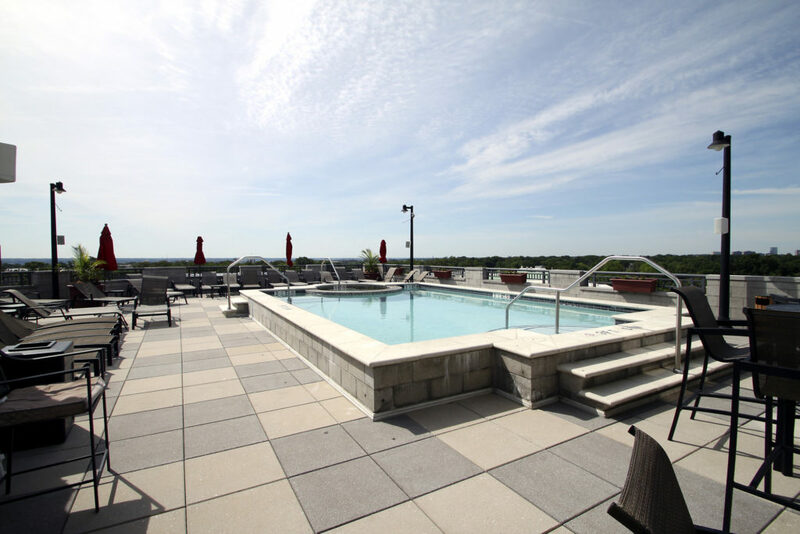 The rooftop pool is the only one in Clarendon and 1021 is the only condominium in Clarendon with a front desk staffed 24-hours. Pets are allowed at Clarendon 1021 but there are some restrictions. One dog (under 40 pounds) is allowed, or two cats. 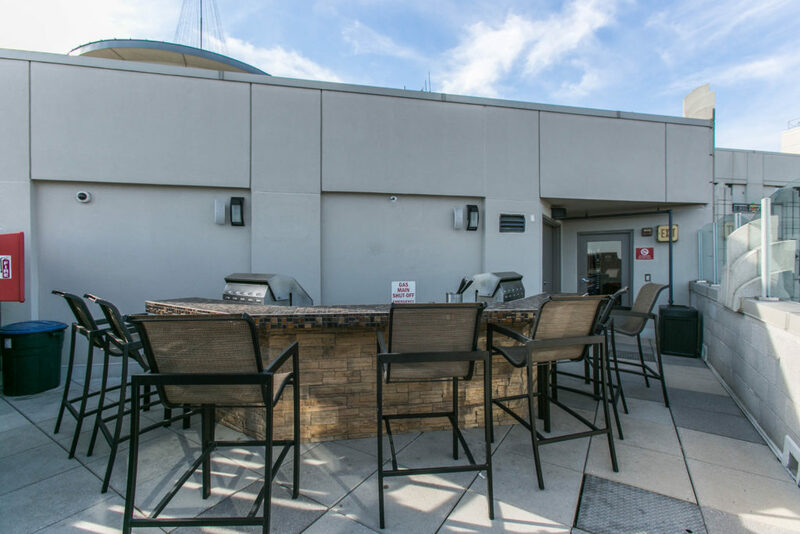 The community is very pet friendly and is just a few minutes away from the James Hunter Park. Be sure to call the front desk or check in with the Clarendon 1021 management office if you have any questions regarding pets. 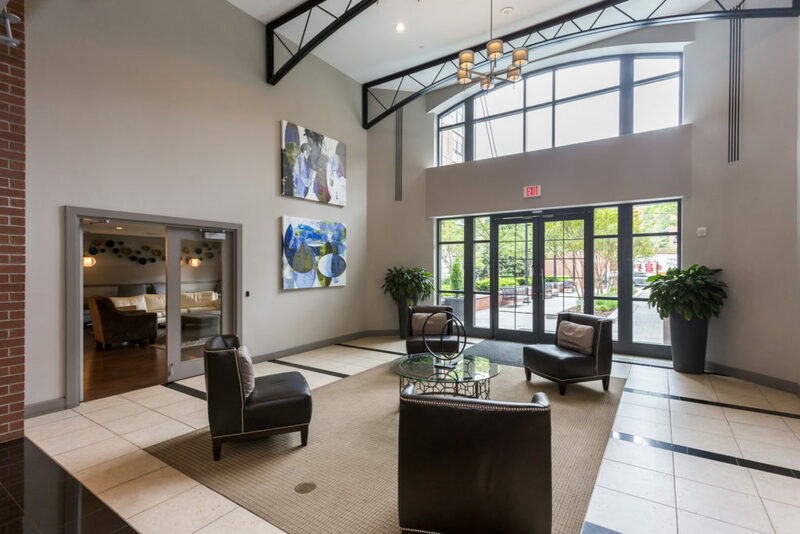 There are a wide variety of floor plans at Clarendon 1021 ranging from studios all the way up to 3 bedrooms, giving buyers and renters a wide variety of options. That being said, many units will share similar qualities. 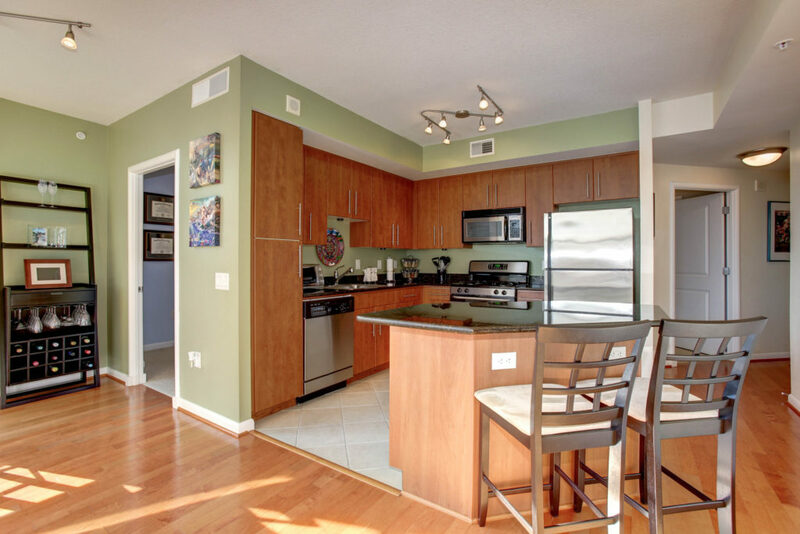 Stainless steel appliances and granite counters in the kitchen are standard. 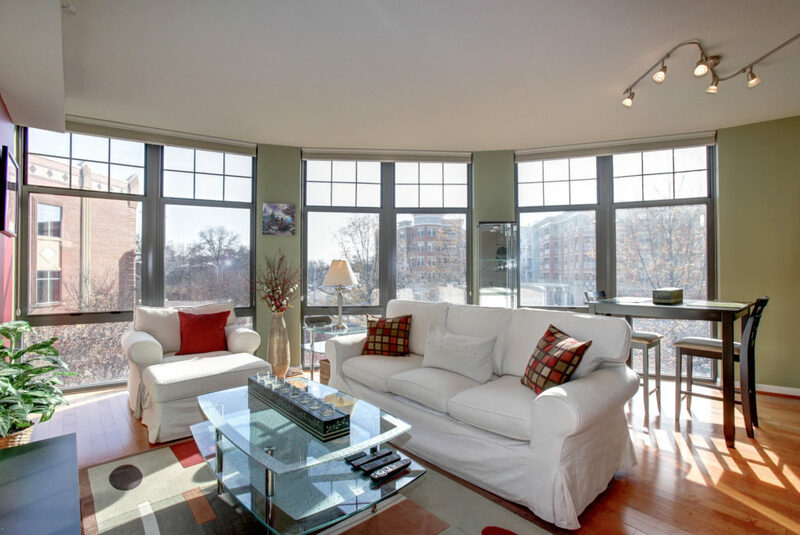 Floor-to-ceiling windows are fairly common in the living spaces to go along with hardwood floors. Some units will have fireplaces and some will have balconies as well. 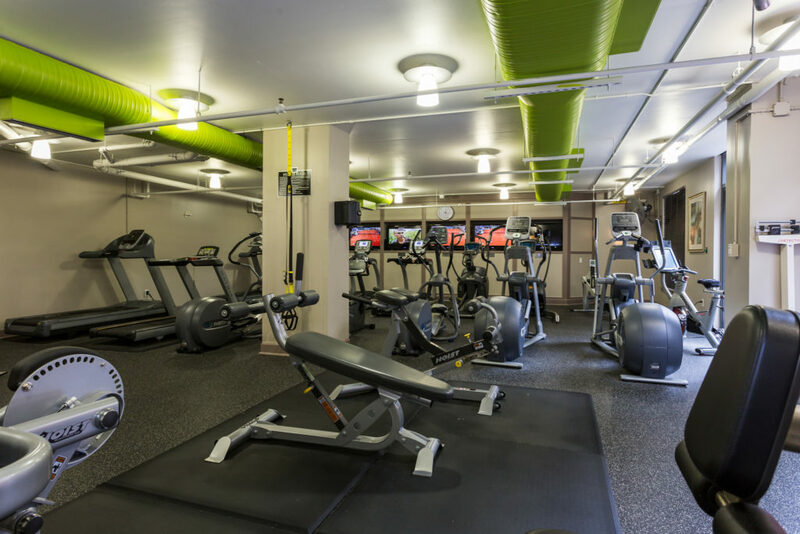 When doing your research, there are a few things to keep in mind as you look at Clarendon 1021 for sale or Clarendon 1021 rentals. Firstly, Clarendon 1021 was originally built as apartments. Back in 2005, the complex was originally going to be apartments, but was sold off as condos to Walnut Street Development at the last minute. Why is this important? Well, a lot of times apartments use inferior materials when building communities to save a few dollars. Some residents have said that Clarendon 1021 has noise issues between floors and between units. Whether this is true or not will probably come down to how sensitive you are to noise. The second thing you will notice is that the quality of finishes are the same on each floor. This is true whether you are on the B Floor (Basement Level. I prefer “Baller” level, but it hasn’t caught on yet) or you are on the 10th floor. 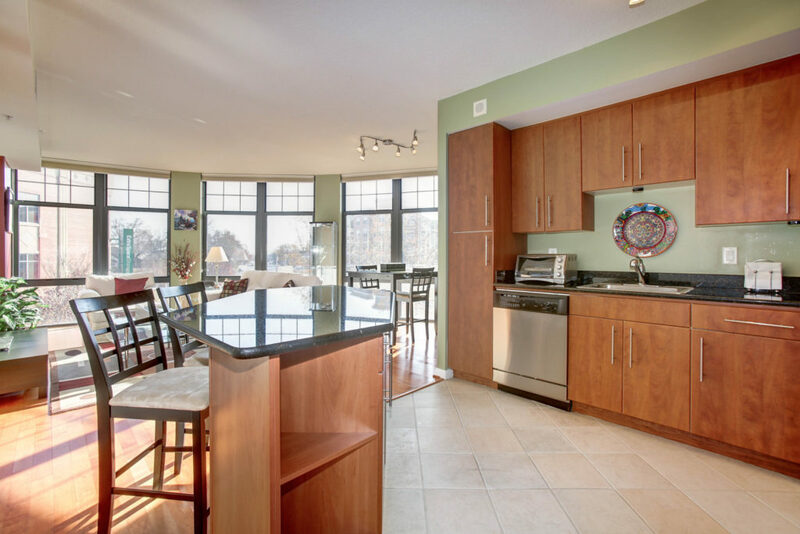 In some newer condos, the higher up you are, you will get better finishes, higher ceilings, etc. Not the case at 1021. 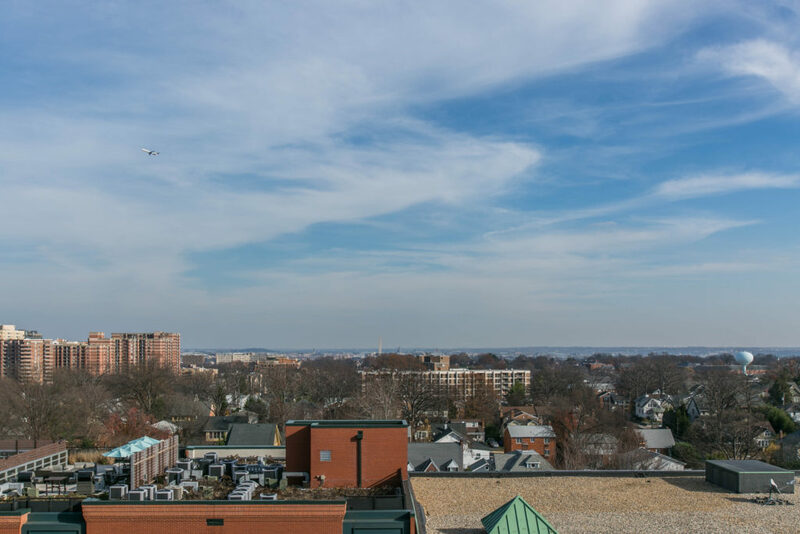 So while it’s important to understand the minuscule drawbacks mentioned above, the benefits of living at Clarendon 1021 vastly outweigh the potential downsides. 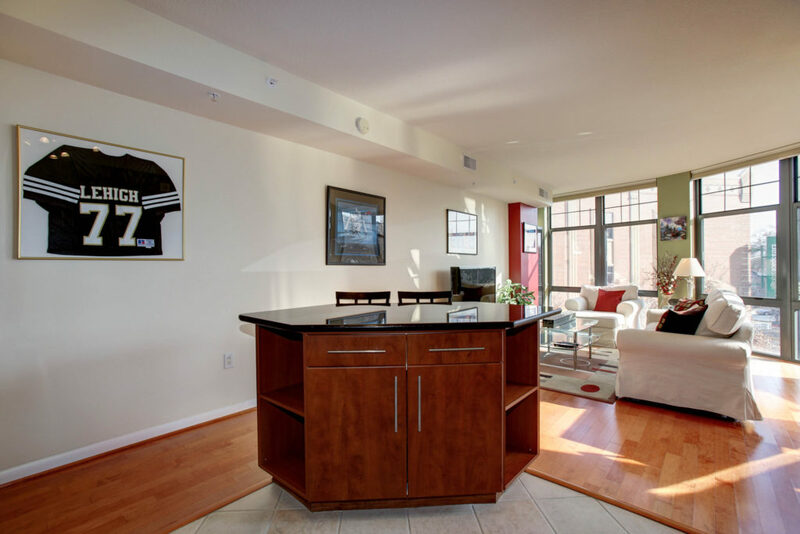 Clarendon 1021 is a fantastic community for renters and owners alike. 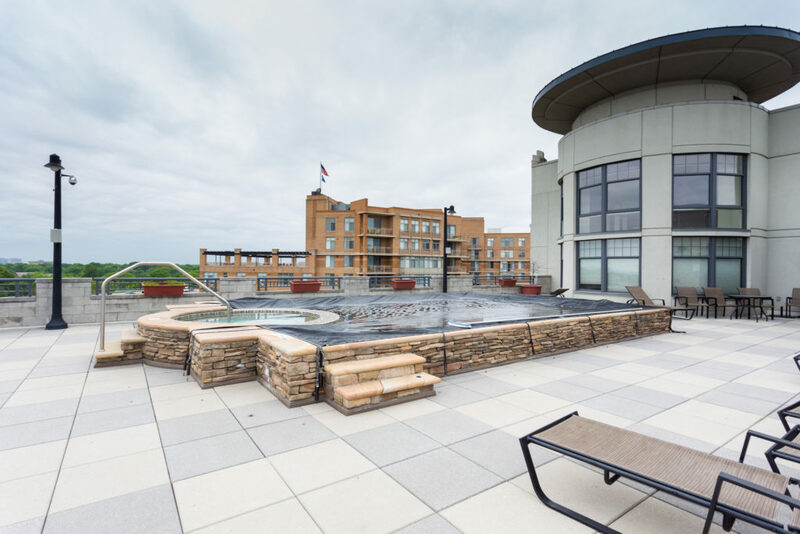 The quality of living, amenities offered, and location are all extremely enviable. 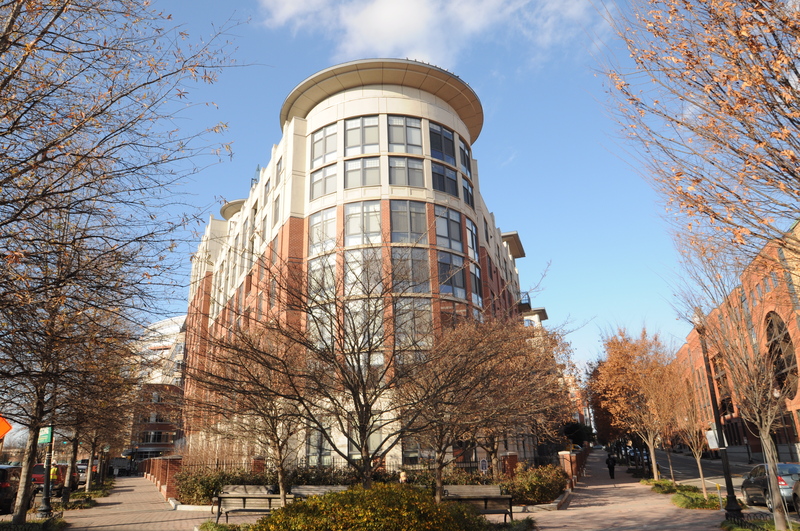 It is no wonder that Clarendon 1021 condos are always in high demand.